This lo-fi shocker, which finally gets a theatrical release in the UK, may well be a trashy-anarchist masterpiece. John Waters’ technically unaccomplished and drearily grotesque second feature includes all manner of depravity, from robbery to murder to a still rather shocking scene inside a Catholic church. The film was clearly made as an antidote to the peace-and-love ethos of the era – and it comes across like a grotesque, extreme Warhol film spliced with Romero’s Night of the Living Dead. Divine, Cookie Mueller and Mary Vivian Pearce are absolutely compelling to watch in their dislocated weirdness – and in Divine’s case, in her final embracing of her inner monstrous freak. Their deadzone but hysterical behaviours on screen (dead eyes but physically hyperactive) embody the idea of underground film performances, they are masterclasses in acting as drugged transcendence. Lady Divine (Divine) and her boyfriend, Mr. David (David Lochary), run a travelling freak show (the Cavalcade of Perversion) that lures young housewives, businessmen, and suburban swingers out of their ranch homes and into a small tent to gawk at junkies, pornographers and homosexuals, only to be robbed and sometimes murdered by the psychotic Lady Divine and her gang of drug fiends. murder her husband and his new lover. After carving and eating the guts of her victims, Lady Divine loses her mind and is attacked and raped by a fifteen-foot broiled lobster. She staggers into the street, takes a sledgehammer to a car and is finally gunned down by the National Guard. 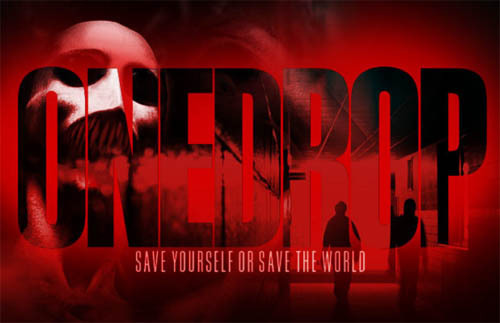 Waters says this is his favourite of his films and it certainly takes no prisoners; but it also doesn’t come across as unique as it sounds from the plot. It could well just be a lot of horsing around captured in shaky black and white – despite the entrancing ‘performances’. 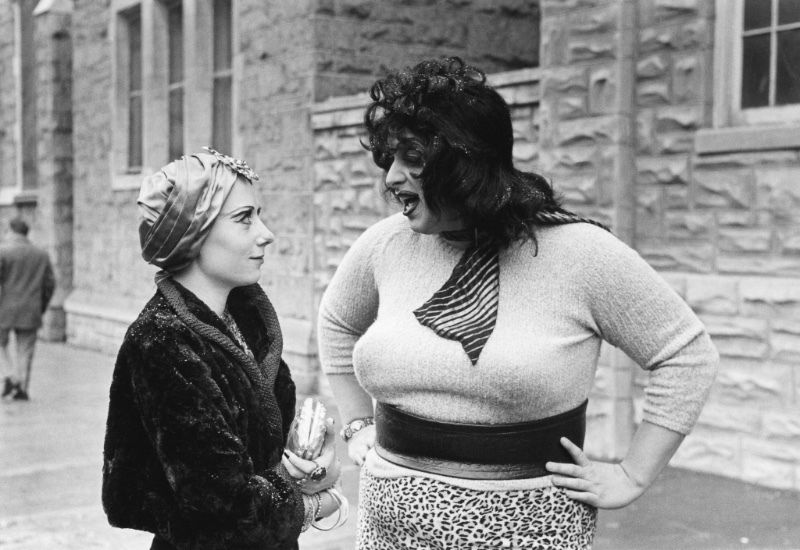 There’s a funny story about the initial reception of the film Waters refers to as “my celluloid atrocity.” When a print of Multiple Maniacs was sent to a theater in Canada, it was seized by the Ontario Board of Censors. Waters later inquired about its whereabouts and received a note back with only the message “Destroyed.” He says that this may be the best review he has ever received. Multiple Maniacs gets a limited cinema re-release on 17 February.